BLETCHLEY PARK is an established residential community of over 700 homes (and counting) in the heart of Southern River, 17km south of Perth. Built on farmland owned by the developers since the 1950s, the project was launched in 2006. Today the estate is home to over 1000 residents, predominantly families attracted by its larger block sizes and upmarket design ethos. 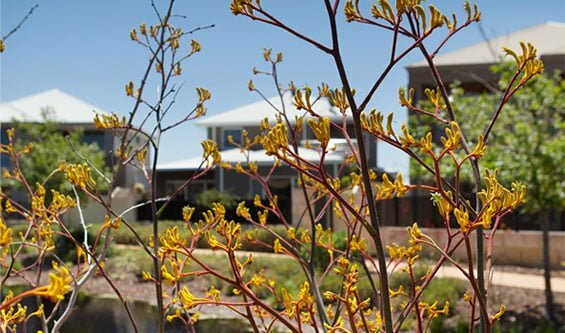 Nestled in 50 hectares of parks, bush and wetlands, Bletchley Park’s six neighbourhoods are linked by a network of landscaped walkways leading to a spectacular central lake fringed by a cluster of million-dollar-plus homes. Extended hiking trails and cycle paths provide residents with on-the-doorstep options for exercise and recreation, while the estate also features a number of privately commissioned sculptures, including a spectacular trio of prancing horses that celebrate the site’s history as a former racehorse stud and stables. Practical amenities are in good supply too. The estate has its very own primary school and childcare centre, with further quality schools and colleges available close by. 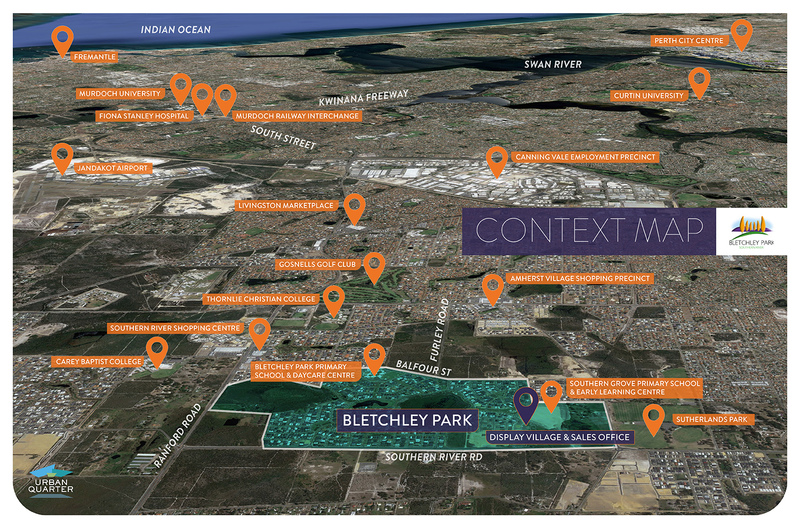 Bletchley is also well serviced by road and rail, ensuring 30-minutes-or-less access to Perth and the nearby employment centres of Canning Vale, Perth airport and the Murdoch medical precinct.